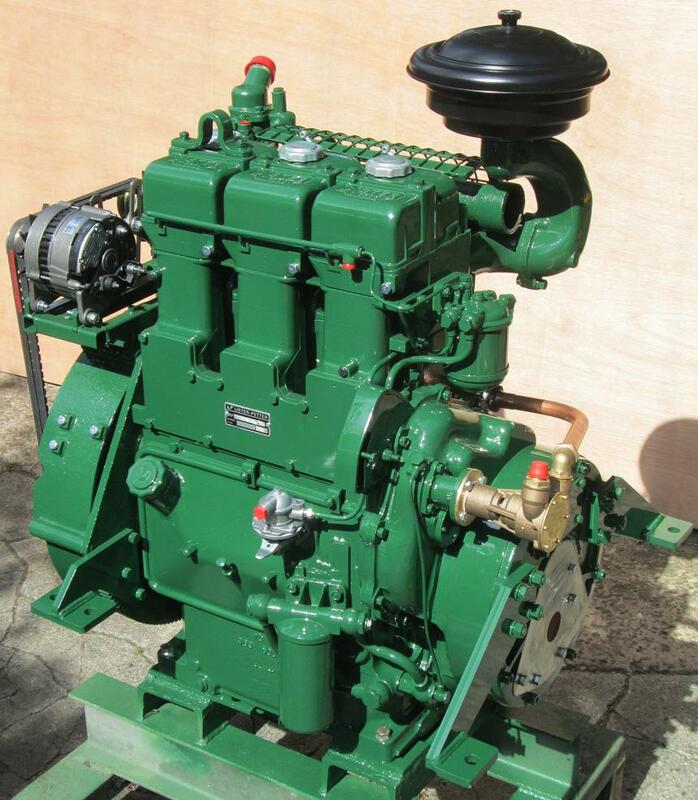 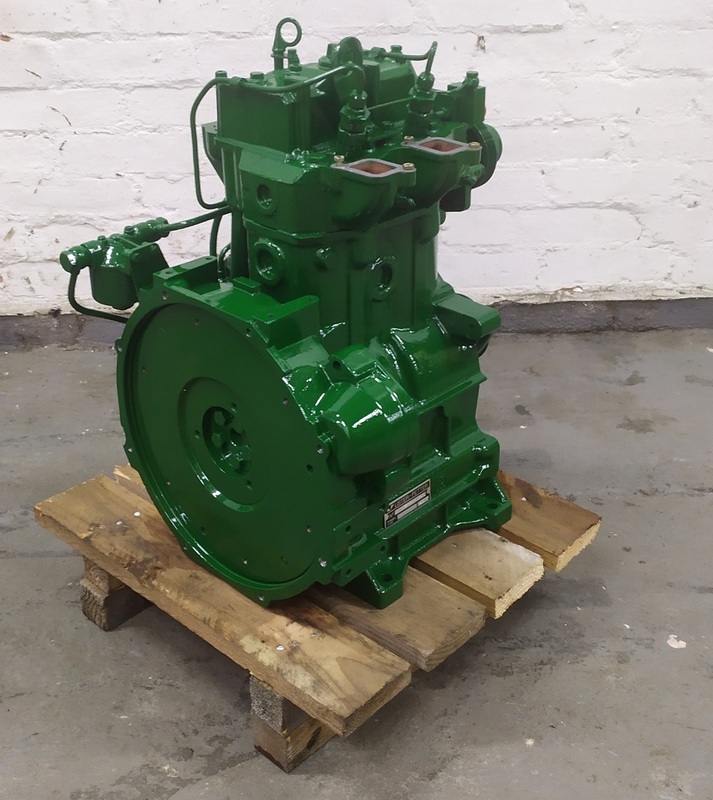 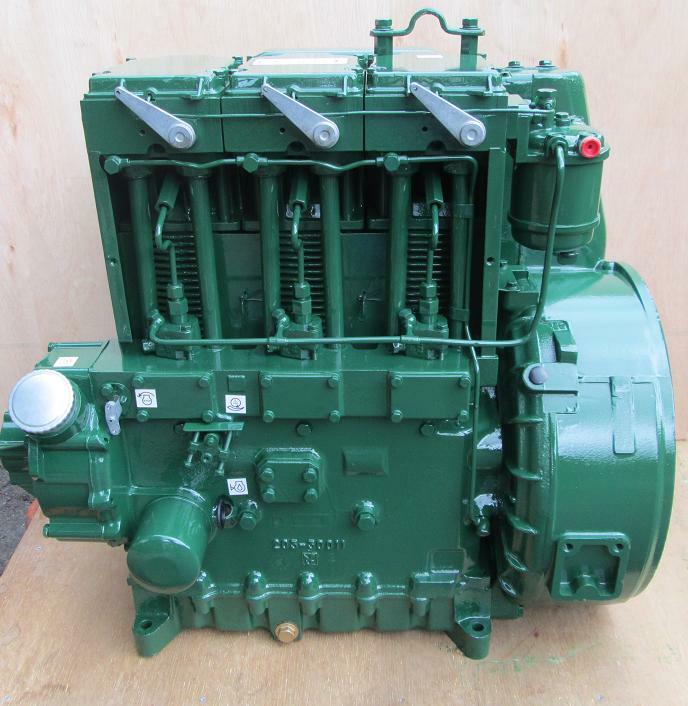 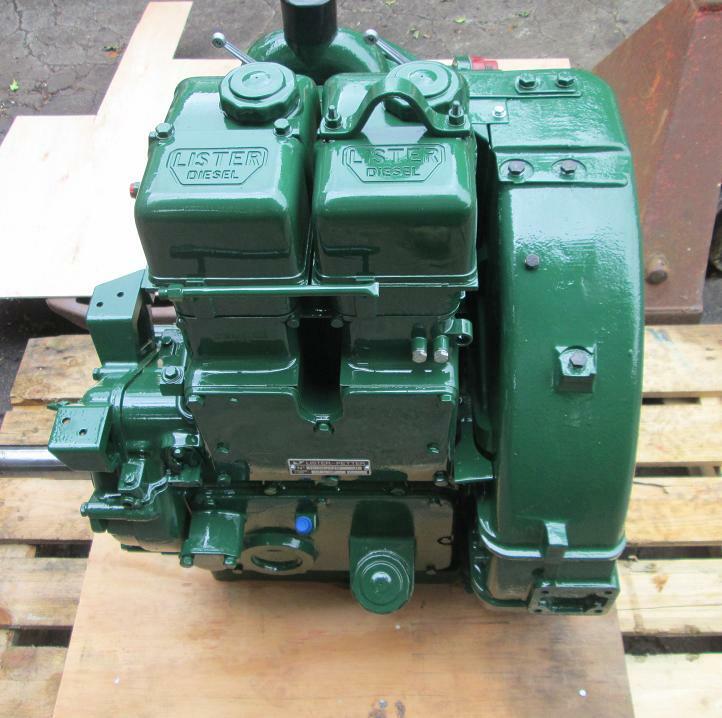 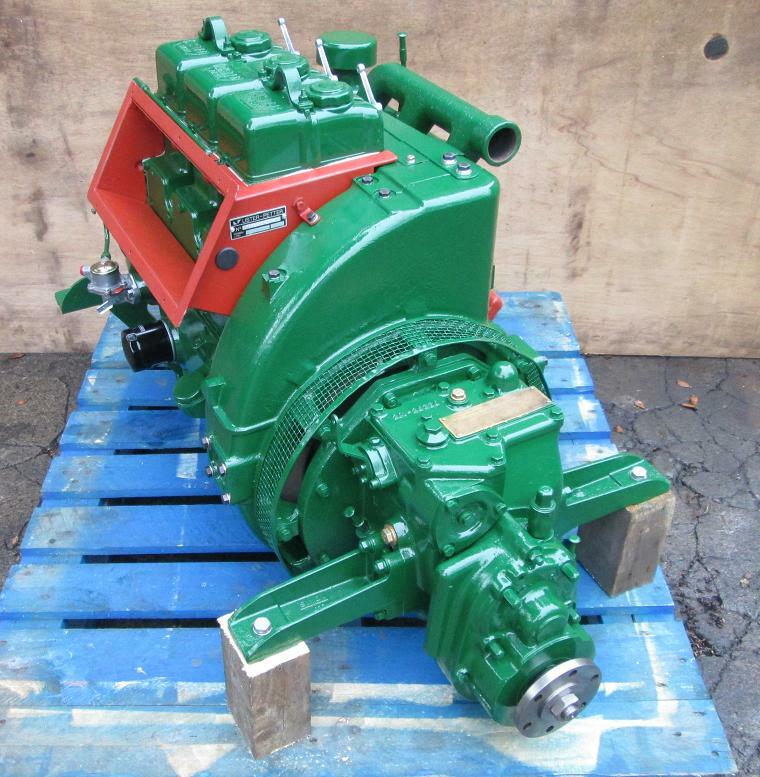 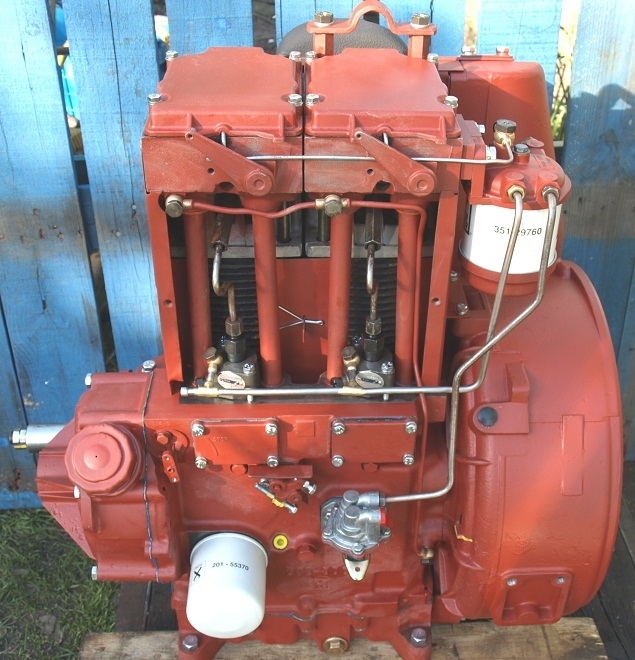 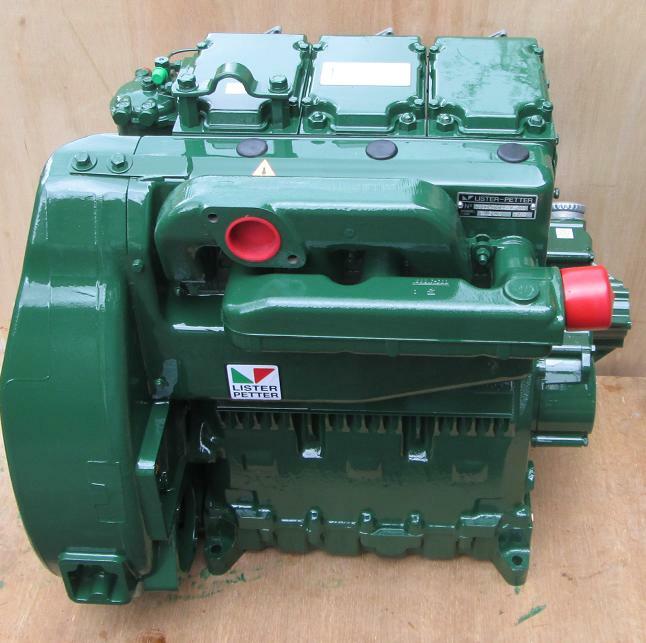 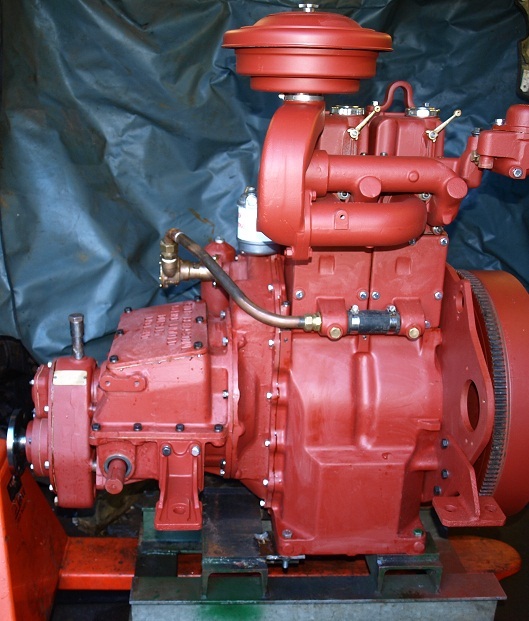 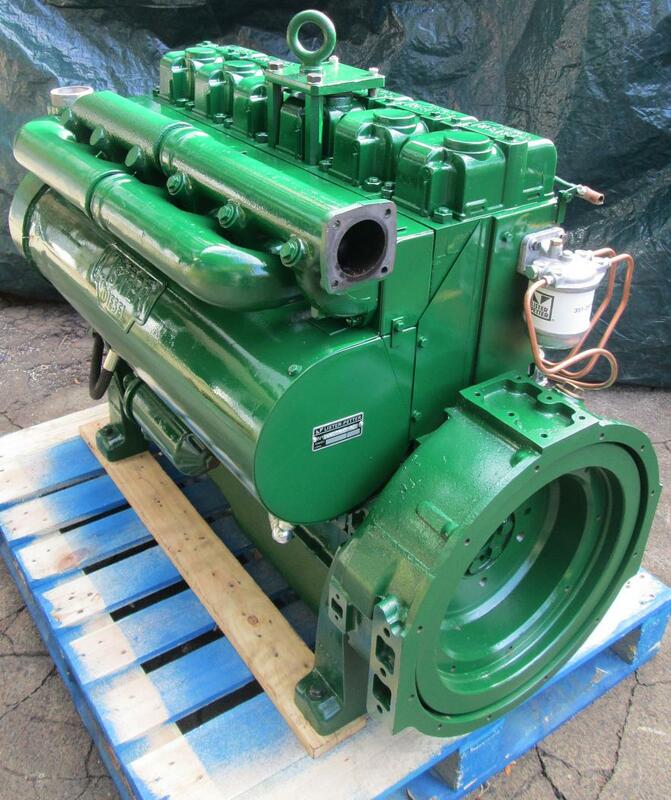 As one of the UK's leading suppliers of Lister and Lister-Petter reconditioned diesel engines and with around 200 engines in stock at any given time, we will normally be able to supply the engine that suits your requirements. 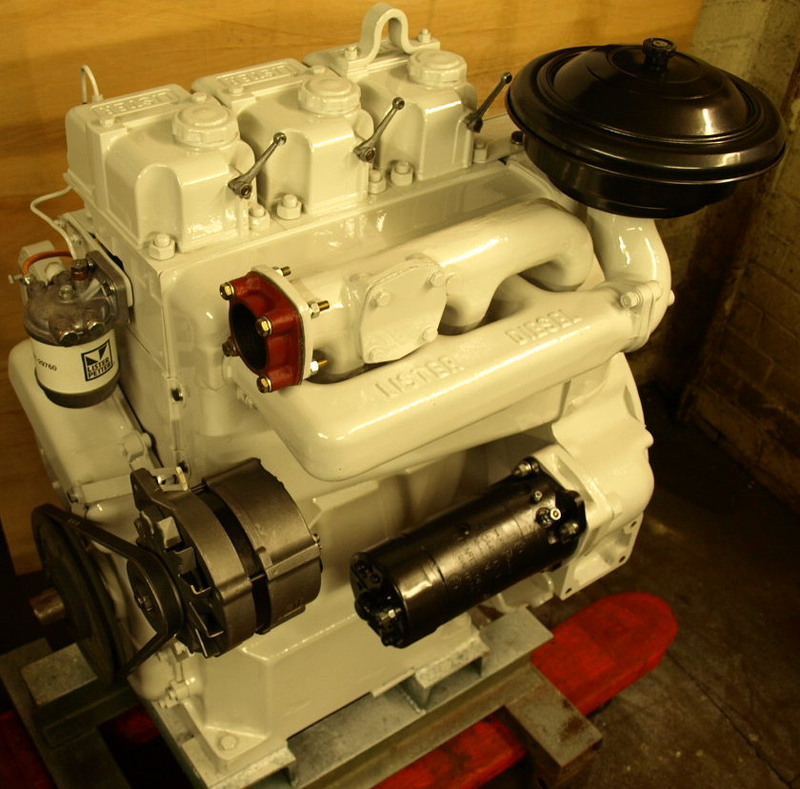 Most engines are reconditioned to order using our stock core units. 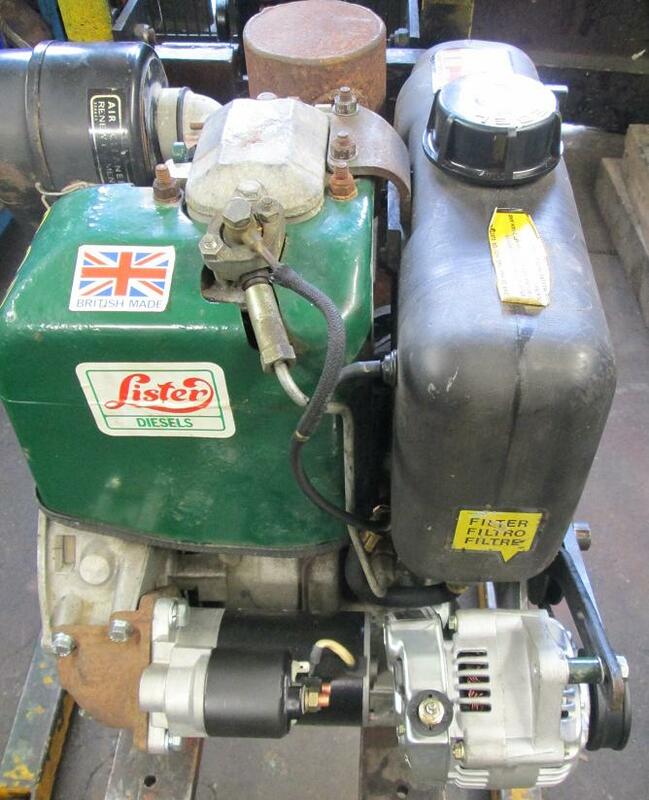 Some engines are available 'off the shelf'. 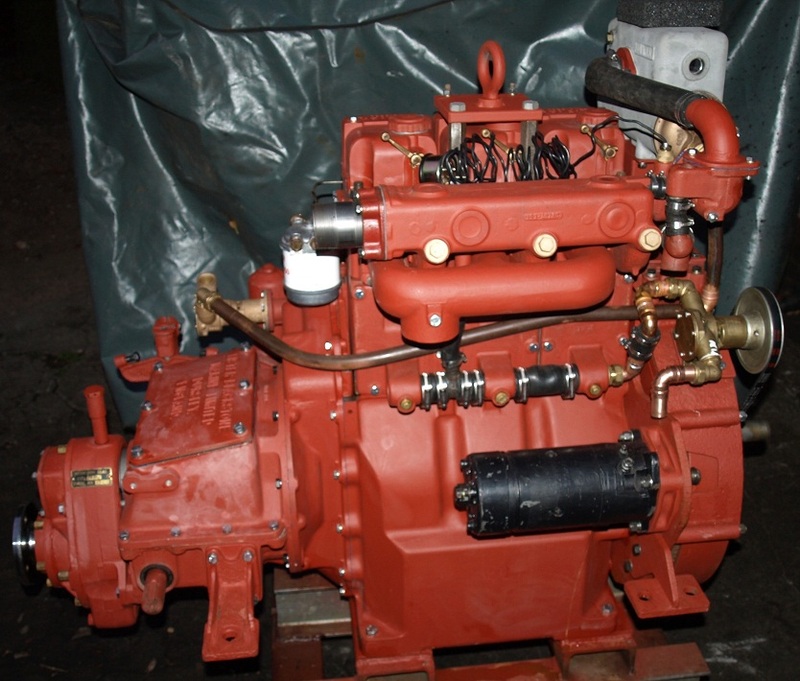 Others, including marine units, are built to the buyer's required specifications. 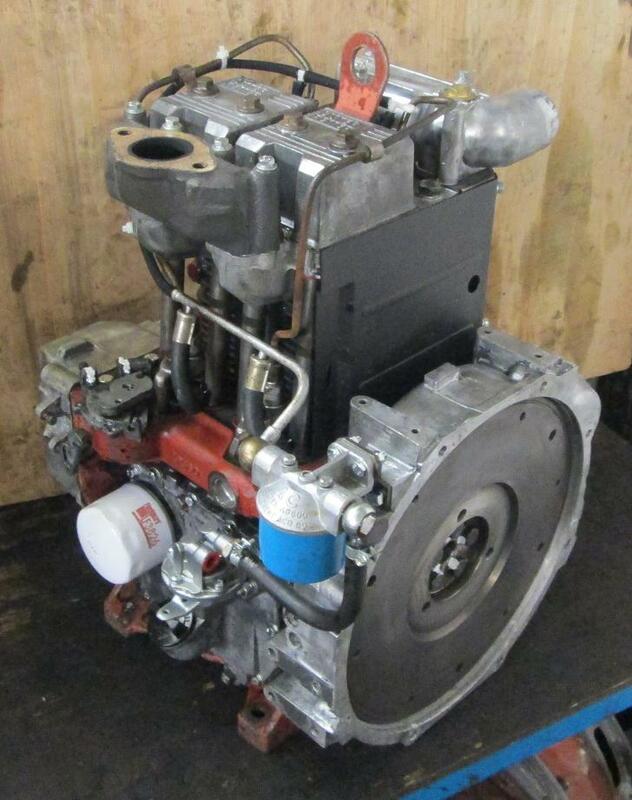 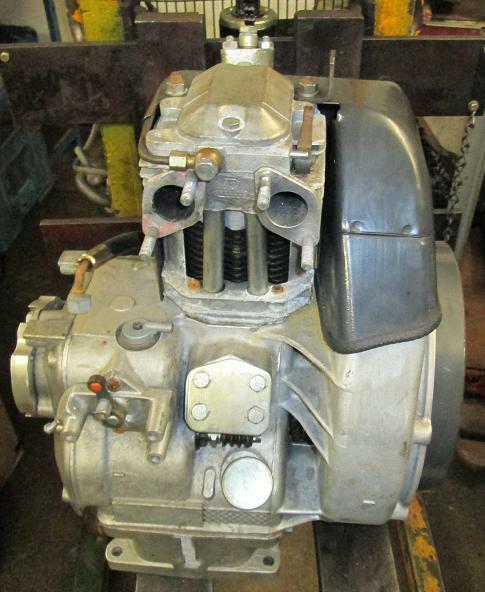 We can supply most engine models on an exchange or outright basis, or rebuild the buyer's own engine. 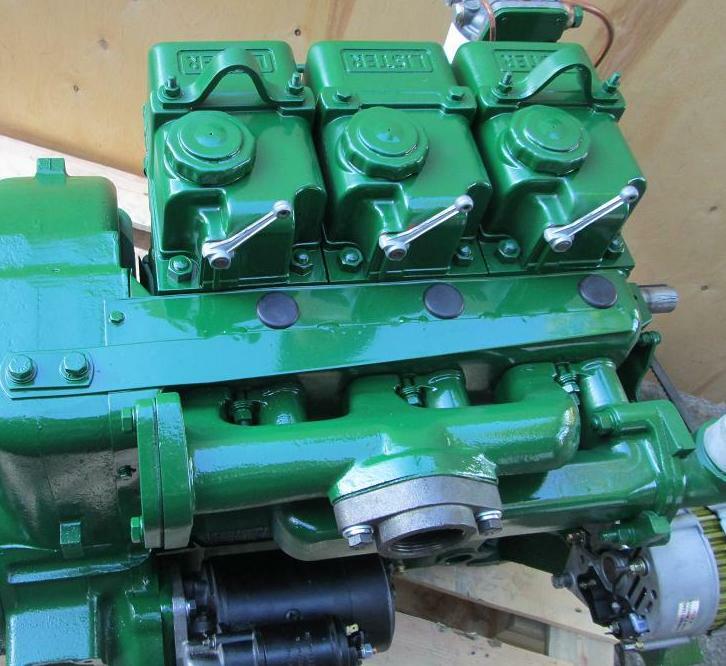 Below are illustrated some of the more popular engine ranges that we rebuild. 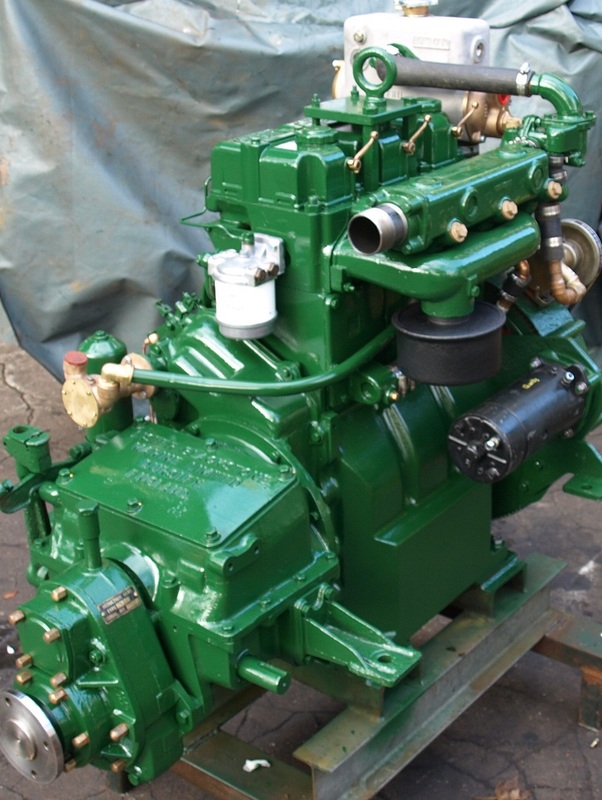 Lister HA2/HB2, HW2, HR2 and HRW2 marine engines. 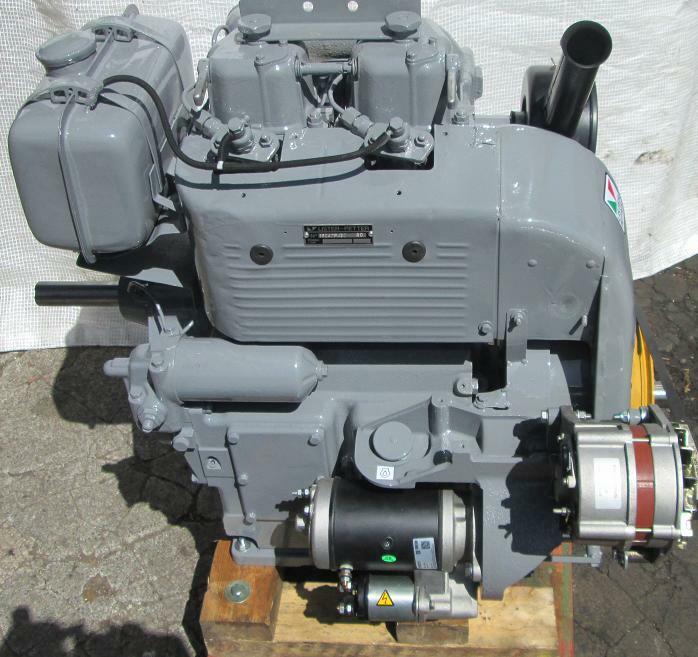 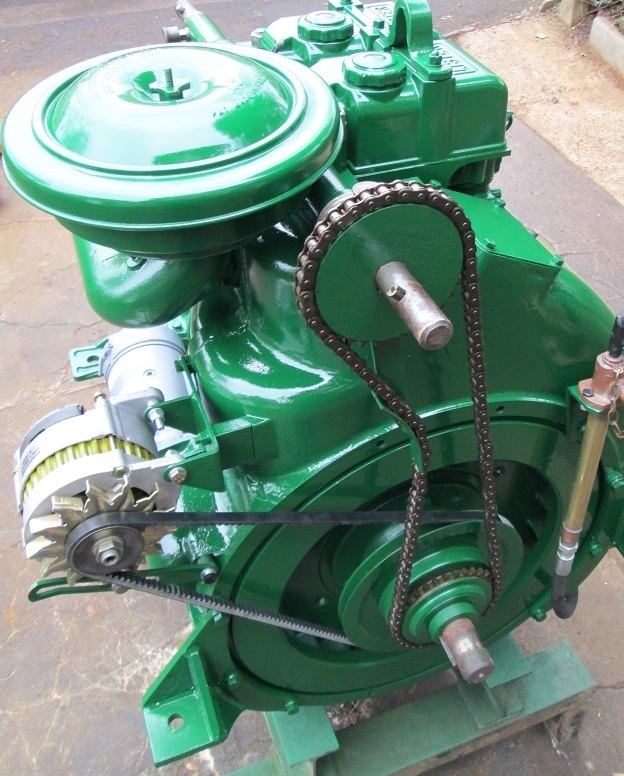 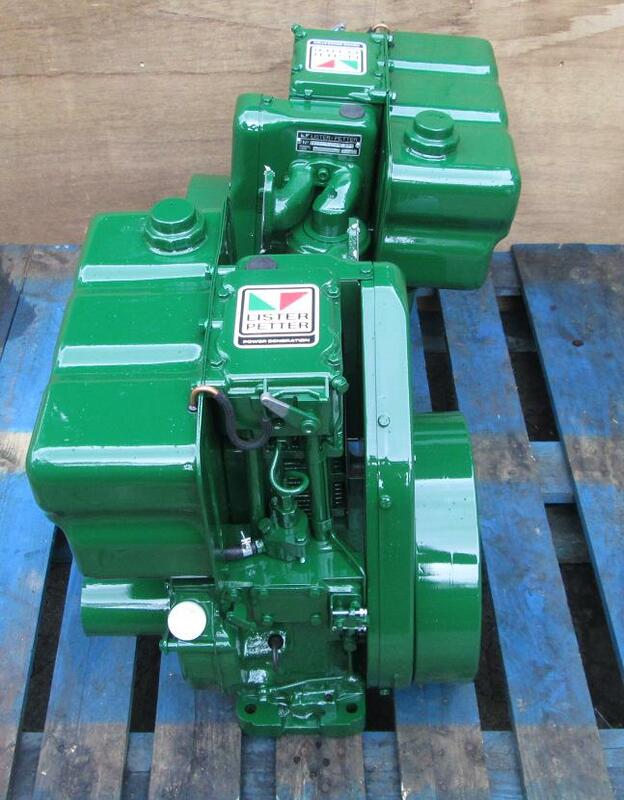 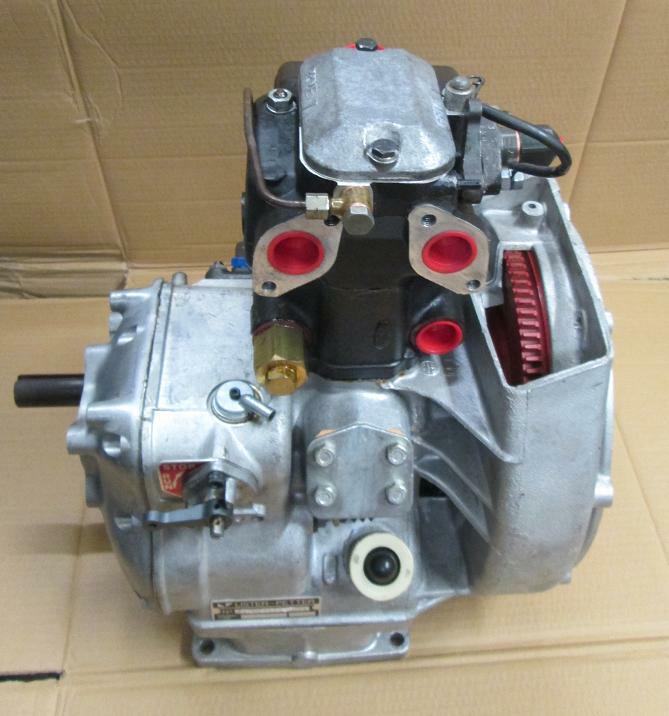 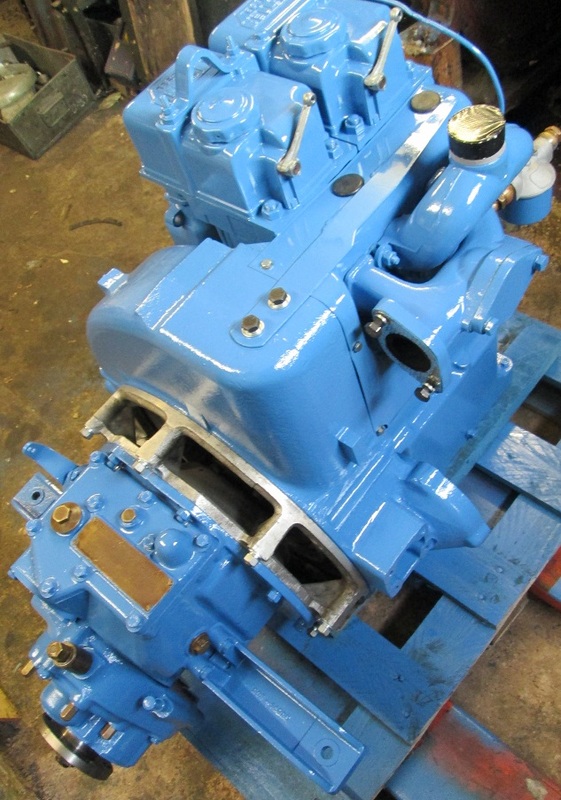 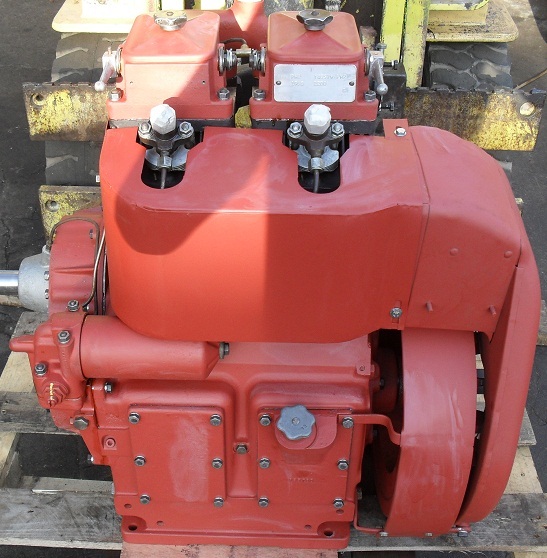 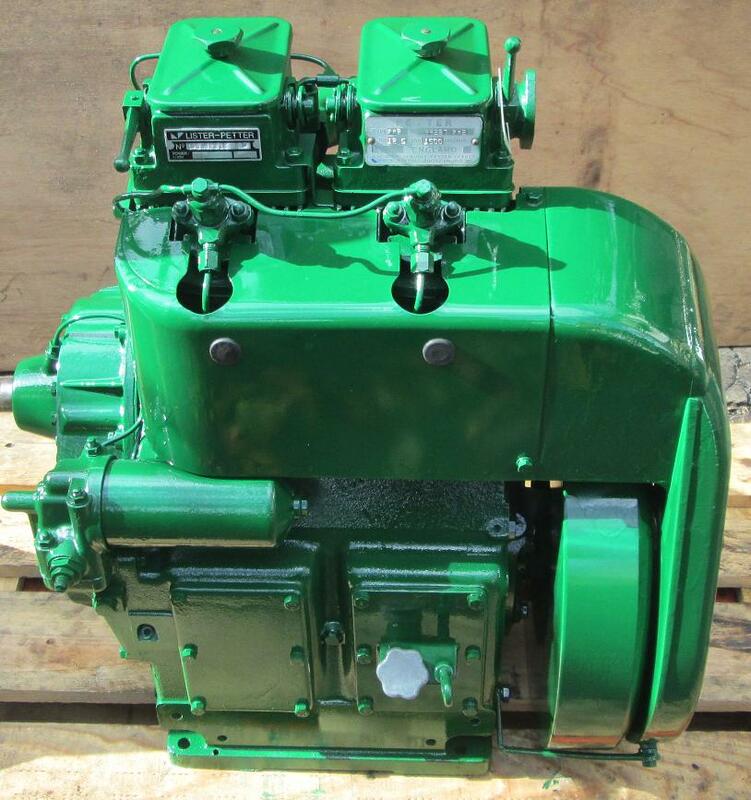 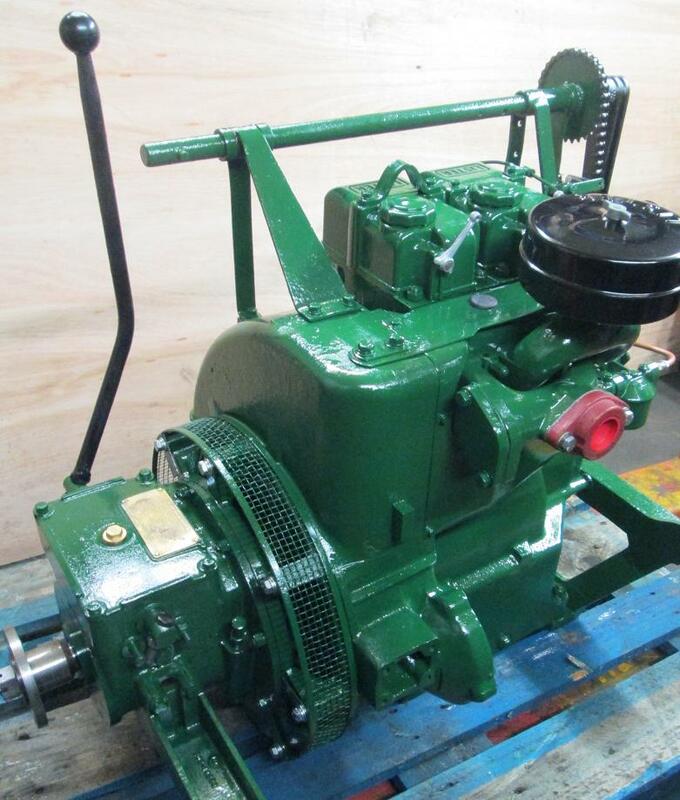 Available fully reconditioned with Lister-Blackstone mechanical gearbox, PRM or Borg Warner hydraulic gearbox. 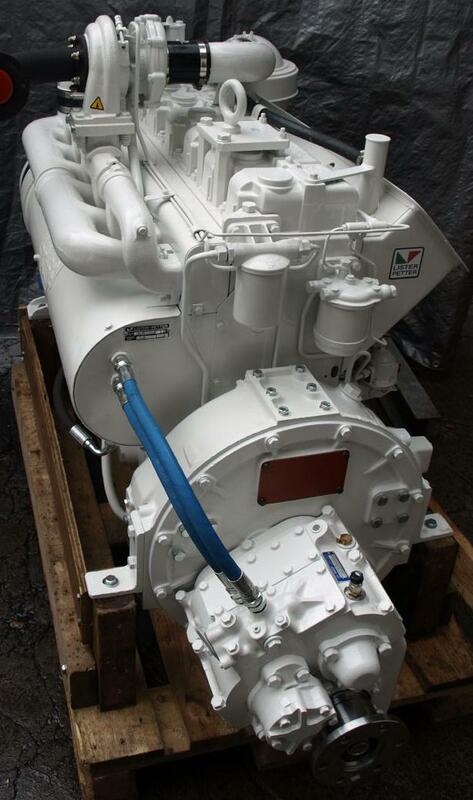 Built to order only. 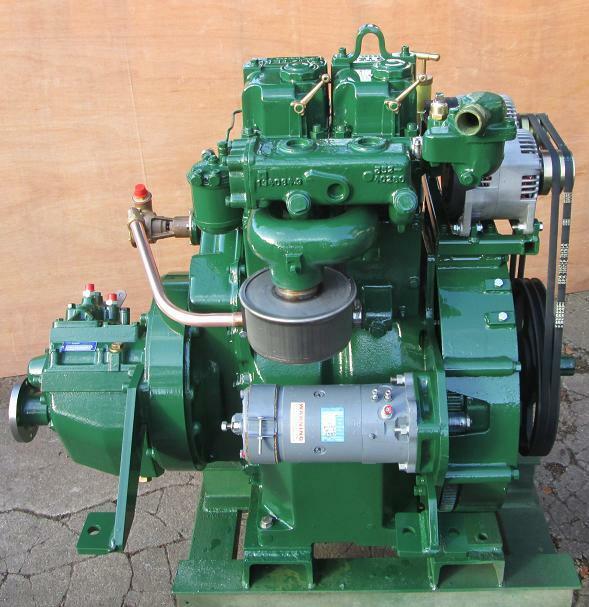 Lister HA3/HB3, HW3, HR3 and HRW3 marine engines. 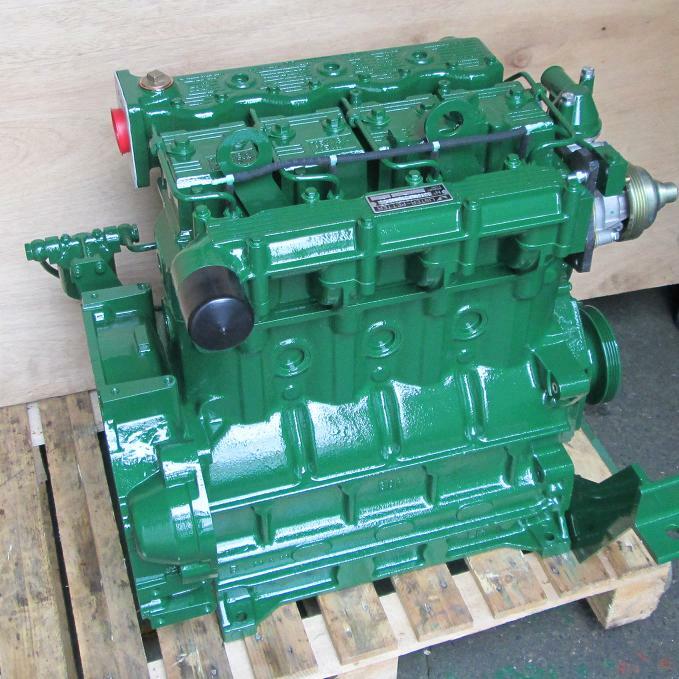 Available fully reconditioned with Lister-Blackstone mechanical gearbox, PRM or Borg Warner hydraulic gearbox. 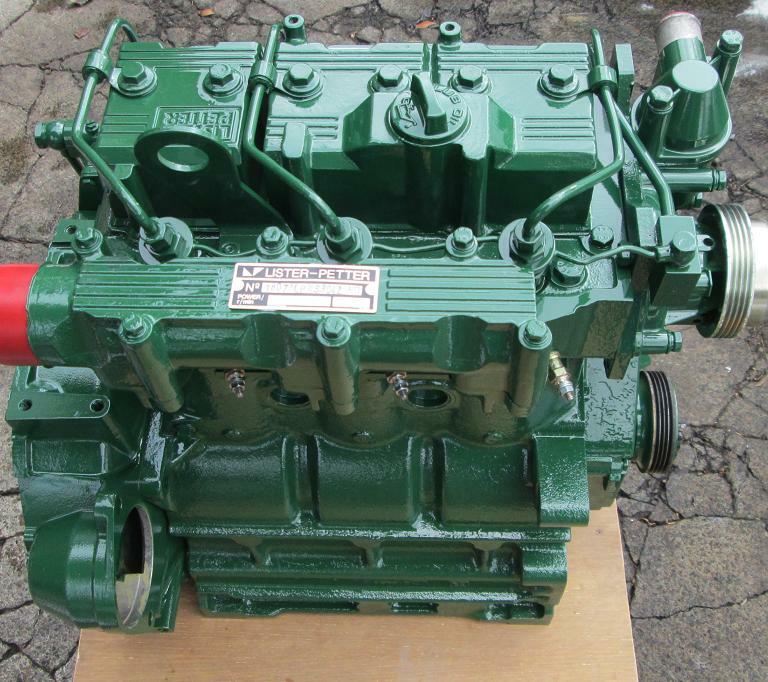 Built to order only. 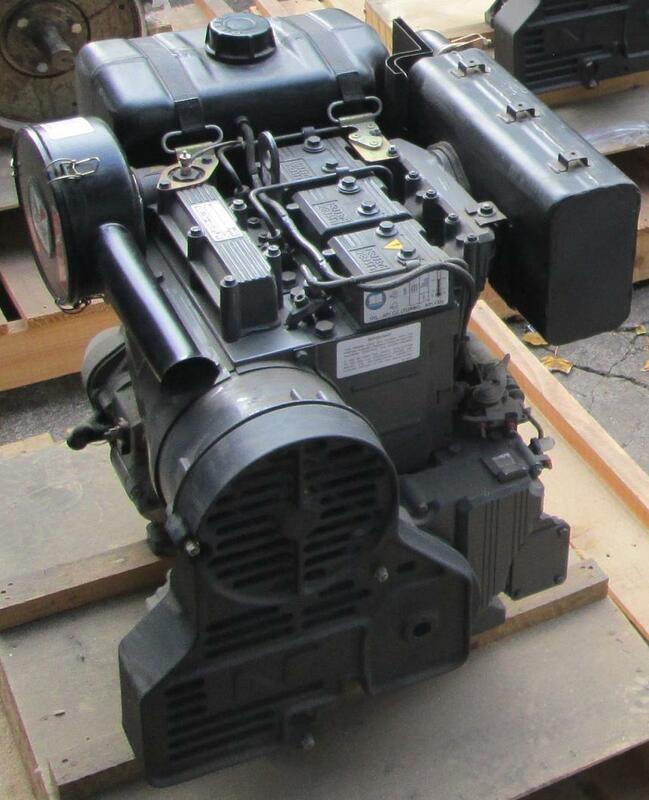 Lister HR4, HR6, HRW4 and HRW6 marine and industrial engines. 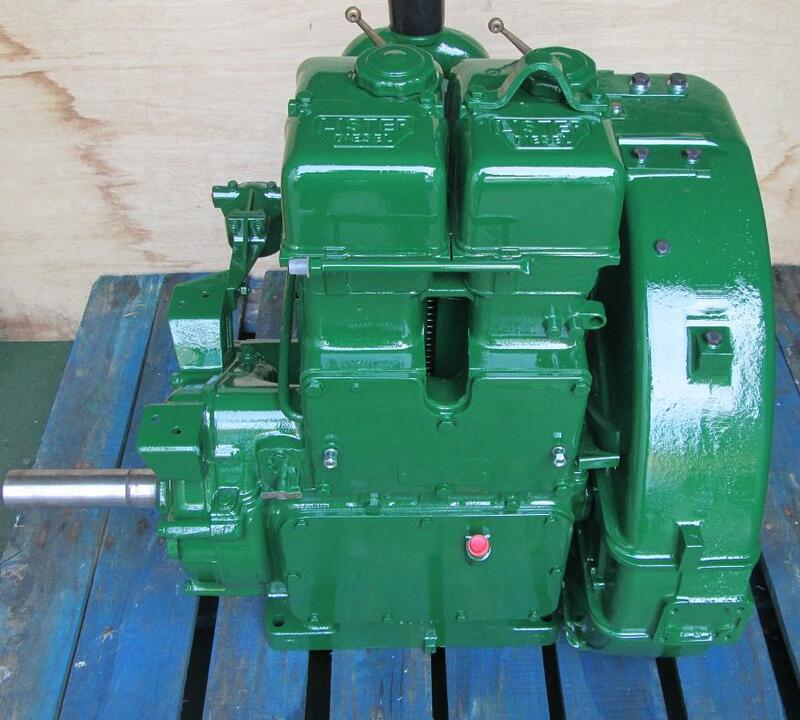 Available in various specifications. 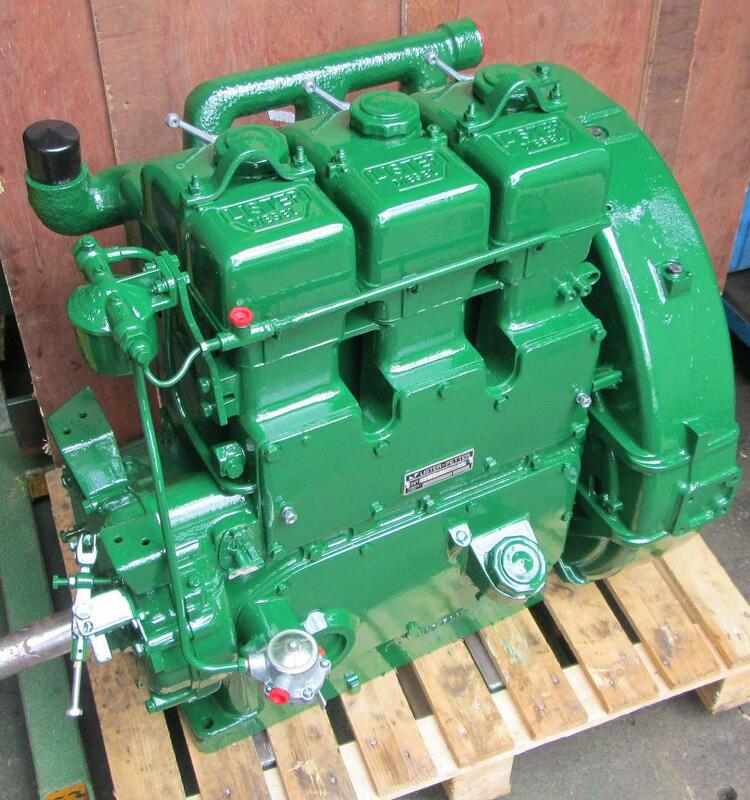 Lister SR1, SR2, SR3, ST1, ST2 and ST3 industrial engines. 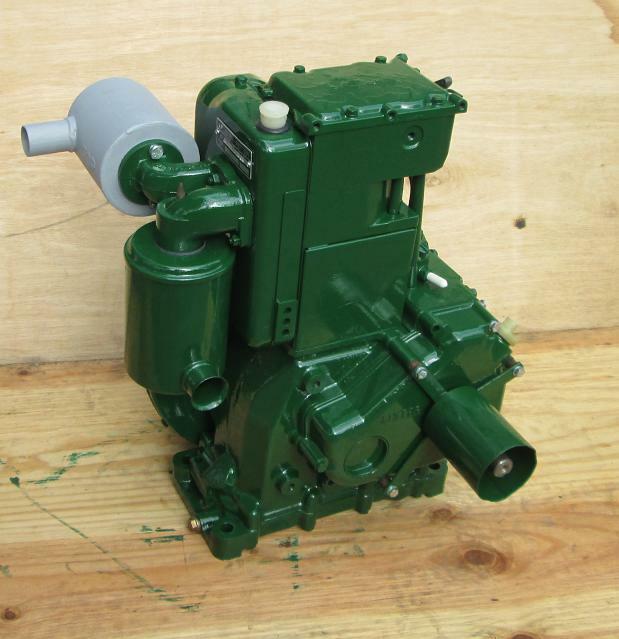 Available in clockwise and anti-clockwise rotation with optional PTOs and ancillaries. 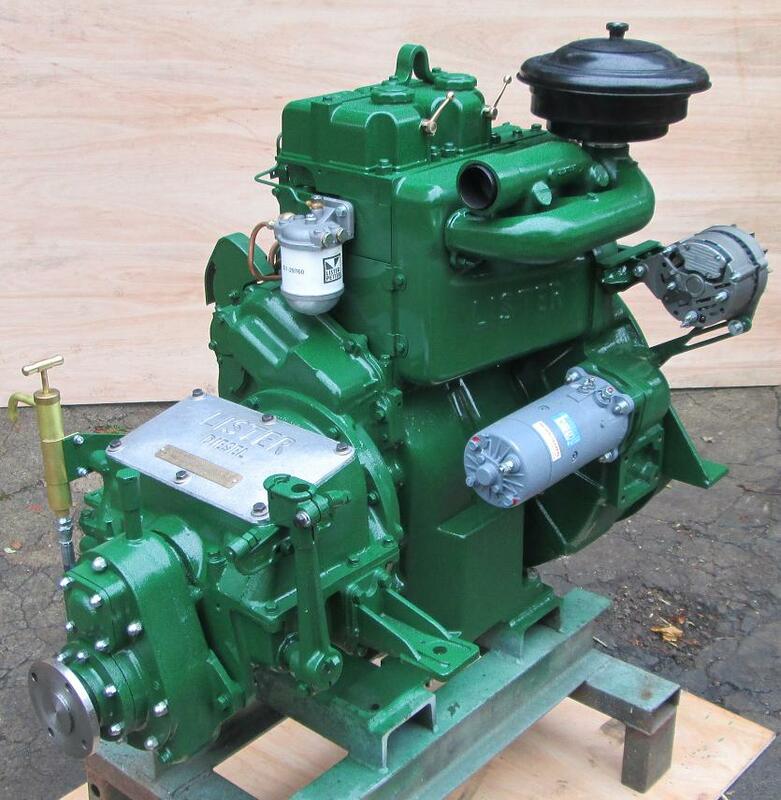 Lister SR2, SR3, ST2 and ST3 marine engines. 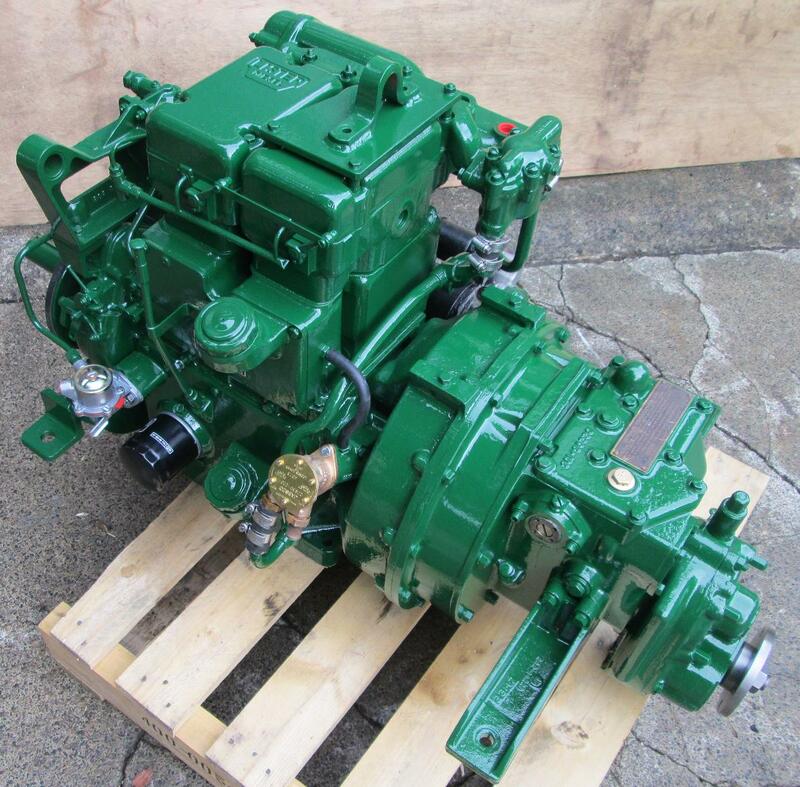 Available fully reconditioned and also with Lister LM100 or LH150 gearboxes. 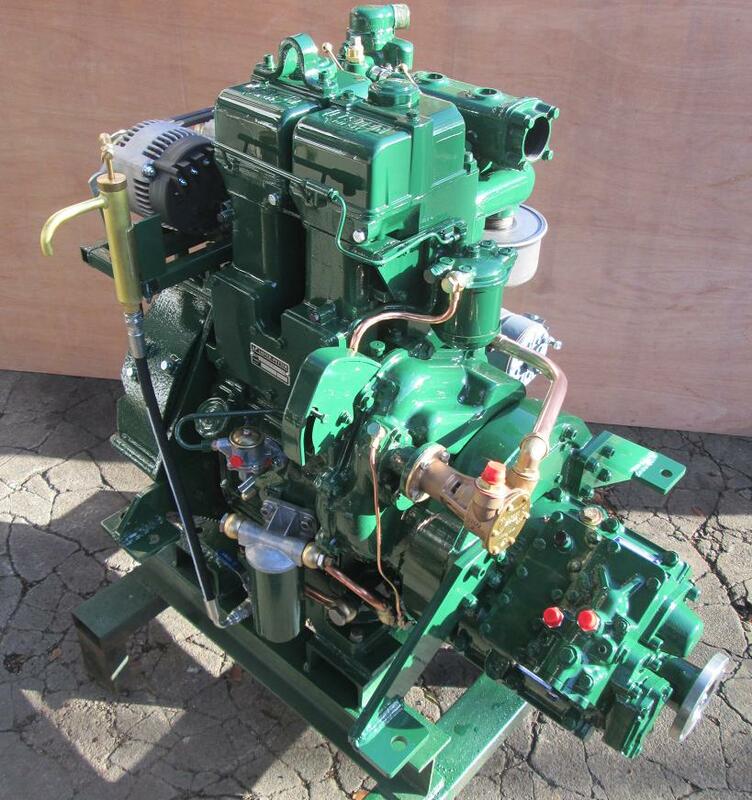 Lister STW2 and STW3 marine engines. 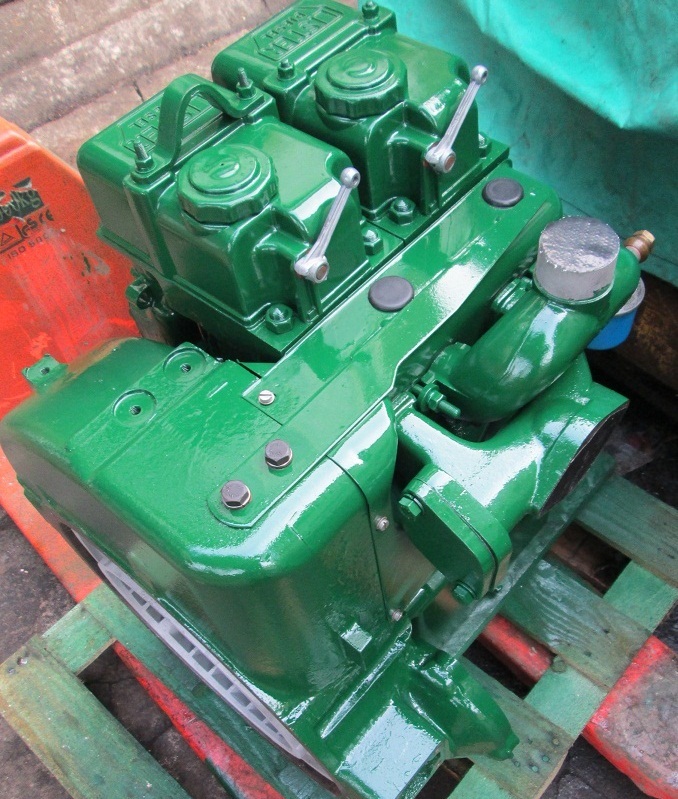 Available fully reconditioned and also with Lister LM100, LH150 or Hurth gearboxes. 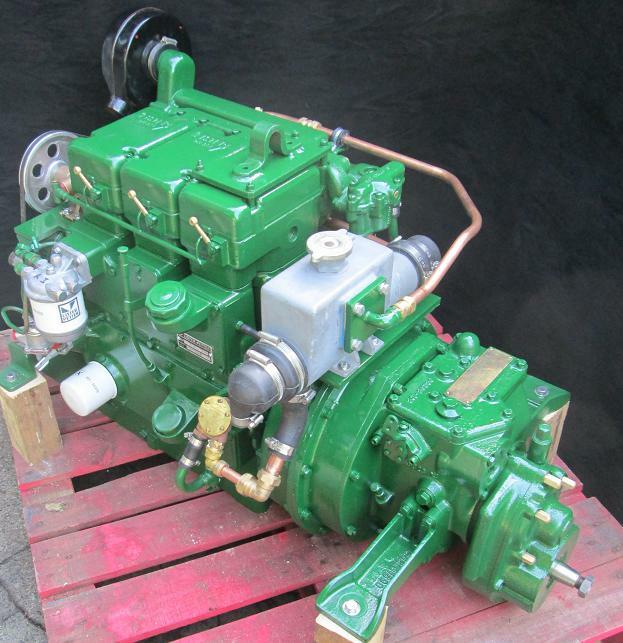 Lister-Petter T range industrial and marine engines. 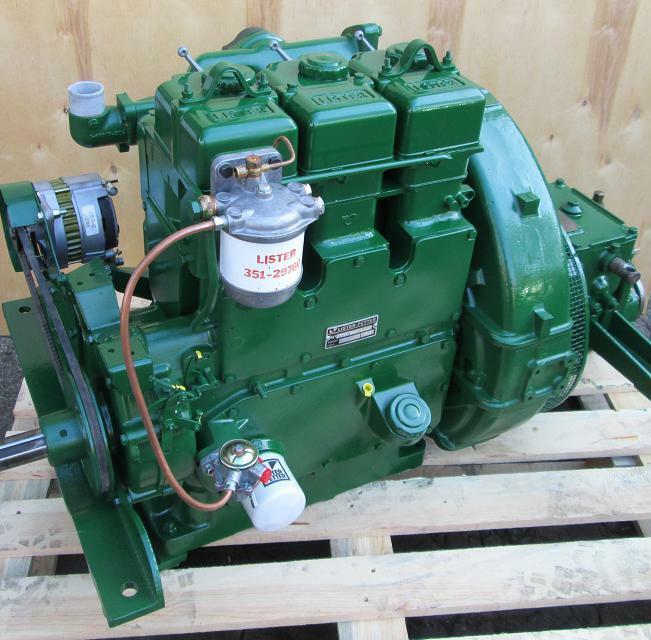 Lister-Petter LPA, LPW and LPWS Alpha range industrial and marine engines. 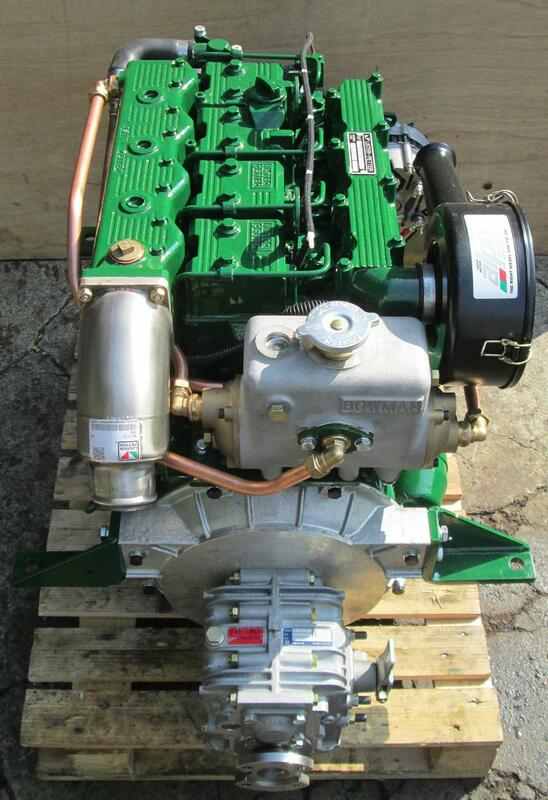 Lister-Petter LT1, LV1, LT2 and LV2 industrial engines. 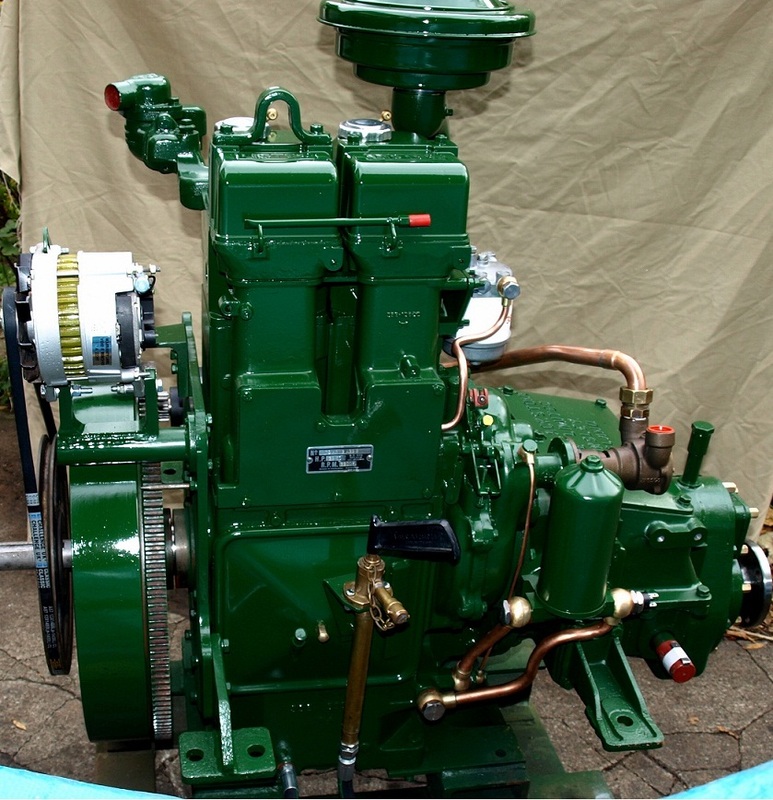 Petter PH1, PH2, PJ1 and PJ2 industrial engines. 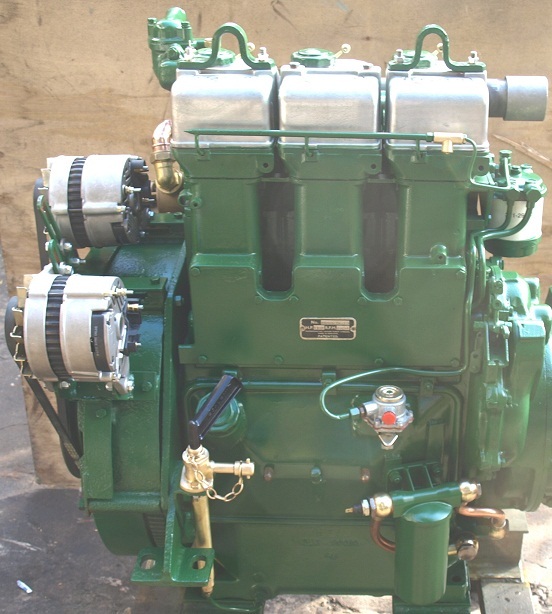 Petter AC1W, AC2W, Minisix and Minitwin, Lister-Petter AC1, AC2, AD1, AD2 industrial and marine engines.